Issue 0 is Out Now! 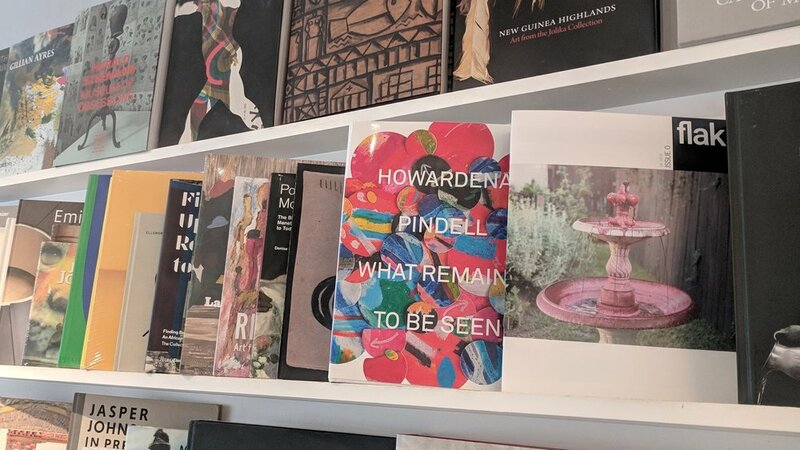 Find copies in Houston at Brazos Bookstore and the Menil Collection Bookstore! Issue 0 will be available online soon. Sign up with your email address to receive the latest news from Flak!